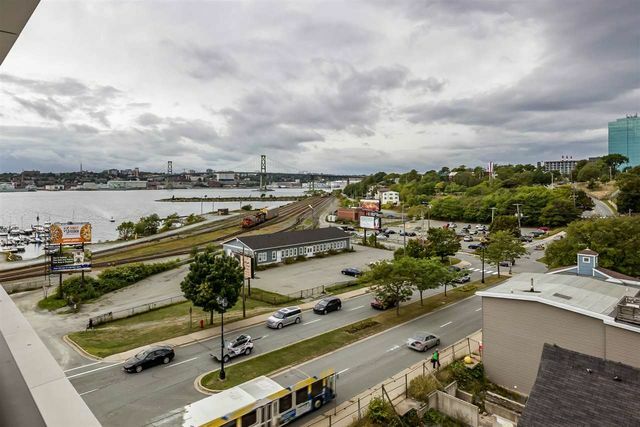 411 25 Alderney Drive, Dartmouth (MLS® 201810736 ) The Avery Suite 411 ~ This well laid out one bedroom and den condo has great views to Halifax Harbour, MacDonald Bridge and Dartmouth City views. 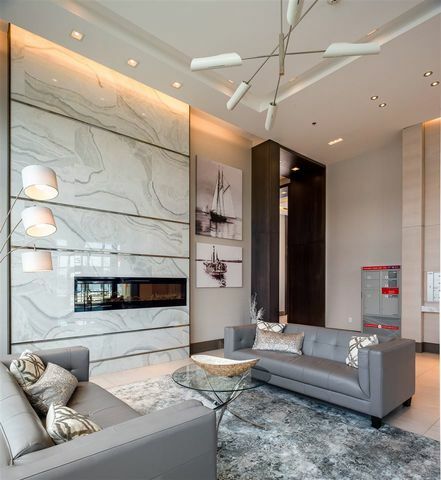 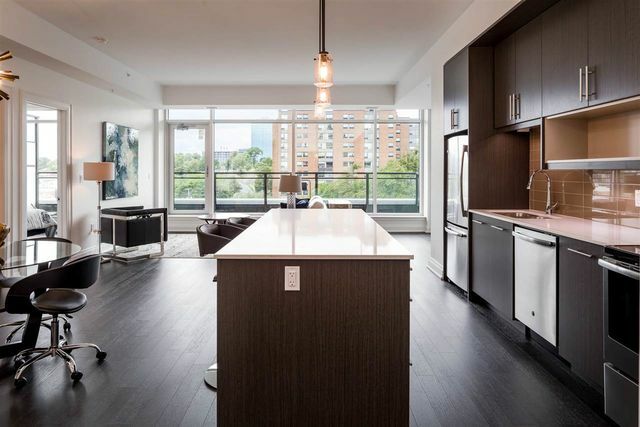 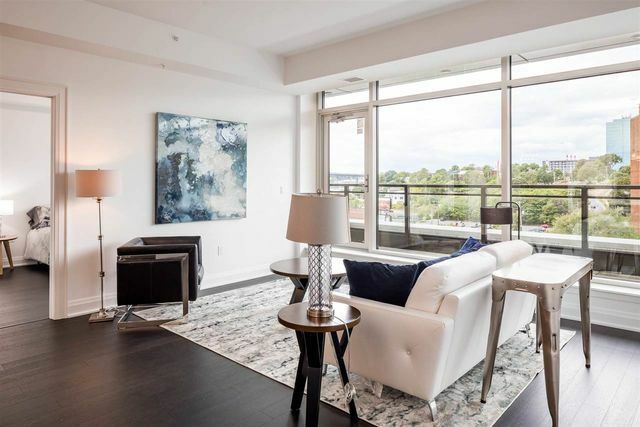 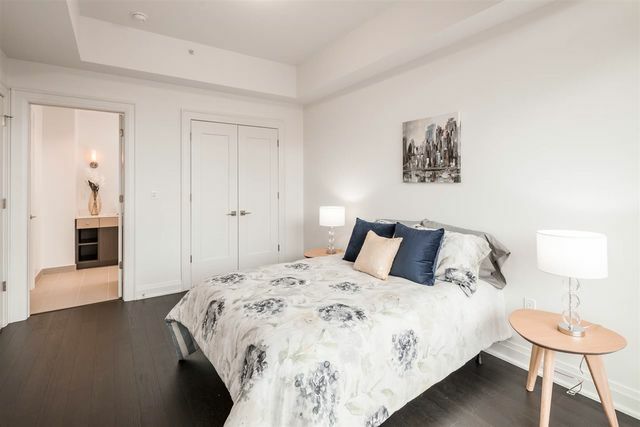 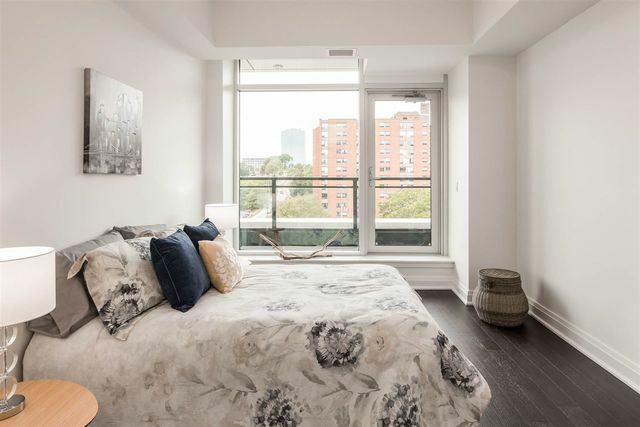 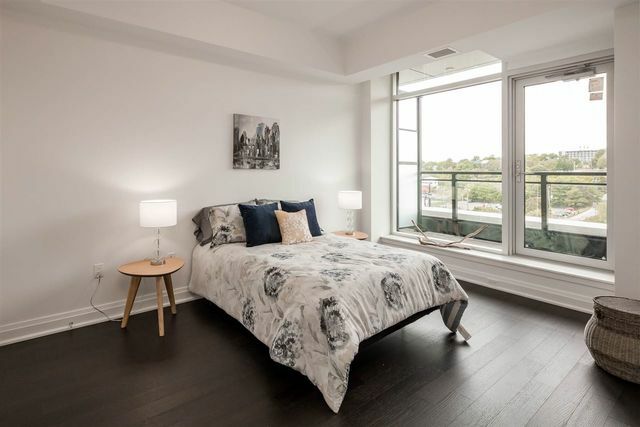 This thoughtfully designed condo offers 10' ceilings, floor to ceiling windows, Jack & Jill cheater ensuite bath, large laundry and storage area. 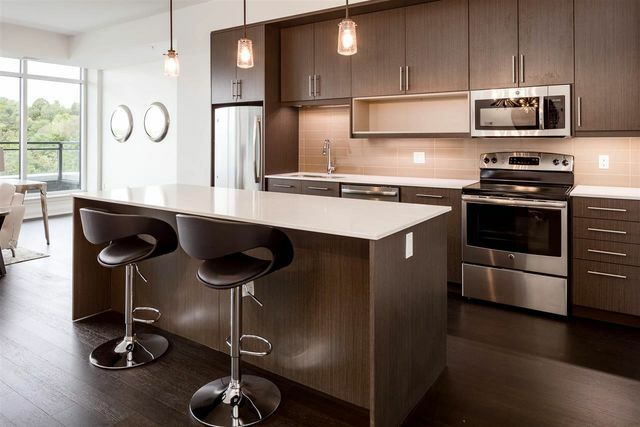 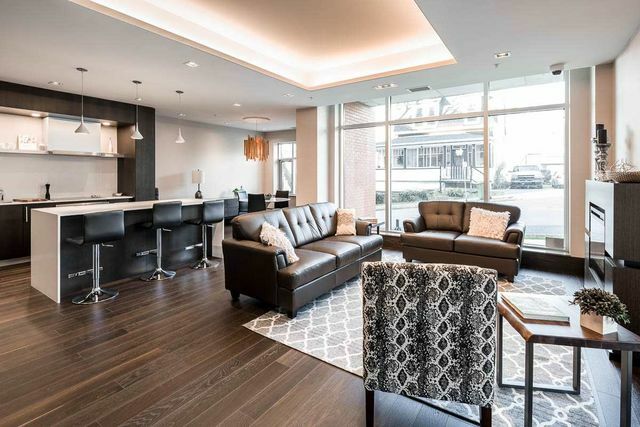 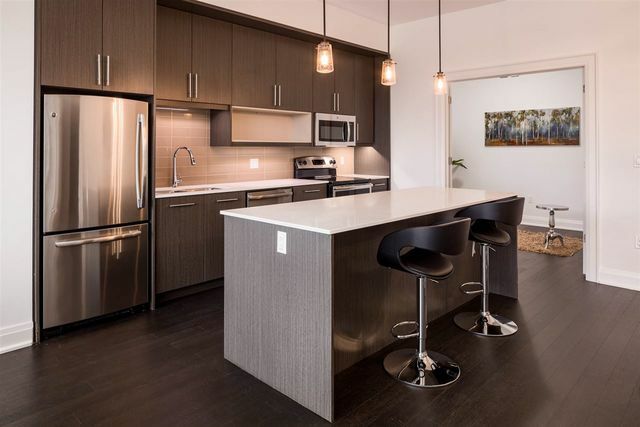 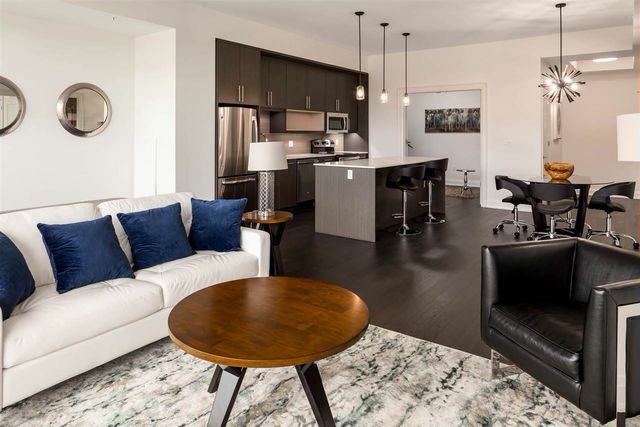 The kitchen boasts stainless steel appliances, solid surface counters and this condo offers rich engineered wood flooring. 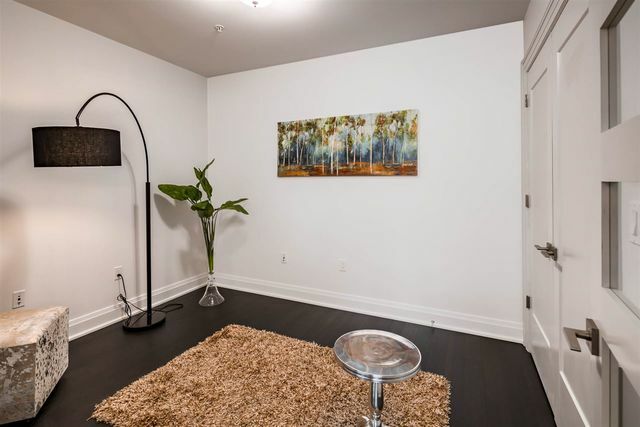 Bonus den is ideal extra space and if you are not in need of a den this multi-function room could also be a formal dining area or bedroom/nusery - you decide what works best for your lifestyle. 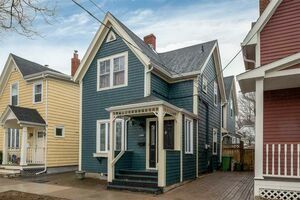 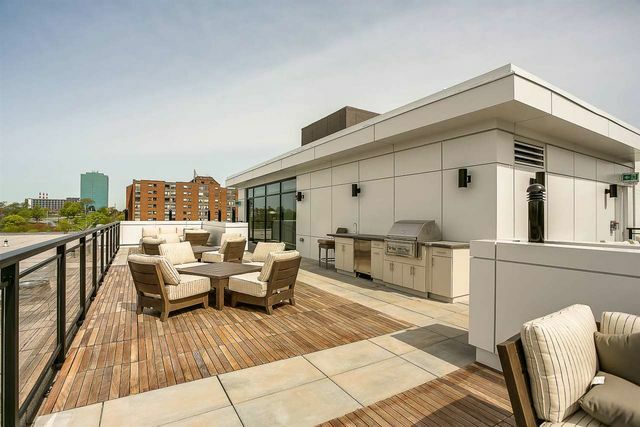 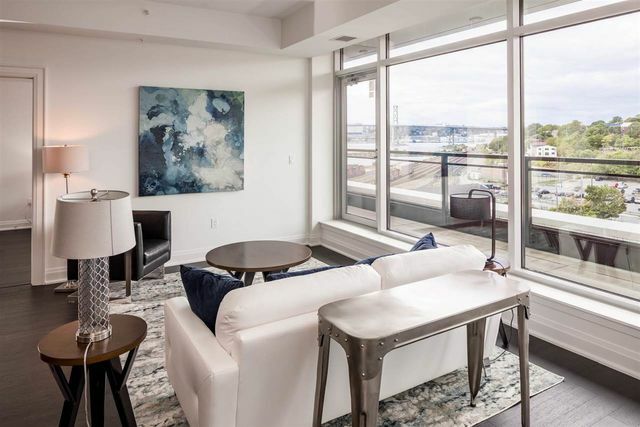 The Avery has a host of amenities including fitenss facility with sauna, social room, rooftop terrace with full BBQ kitchen and fire pit with views to Halifax Harbour - ideal for entertaining with friends. 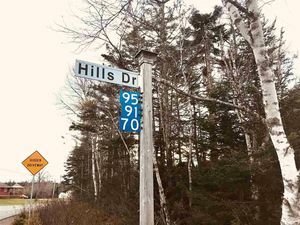 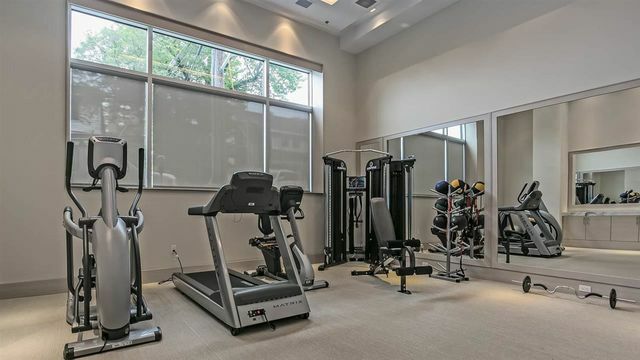 Other features include on-site super, secured building, heat, hot & cold water, a/c, bicycyle and kayak storage, hobby room and spacious parking spaces with adjoining storage lockers. 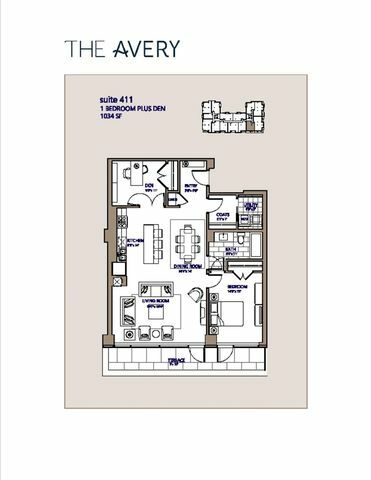 Take the time to view the various suites at The Avery and make this your next destination address.